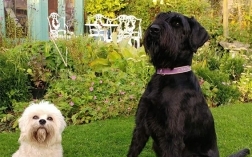 We contacted Ingrid to seek help with our 4 year old Giant Schnauzer Strudel, a strong and wilful dog who constantly pulled on the lead and was inclined to lurch at other dogs and people. 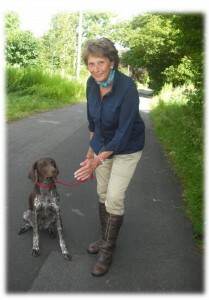 After 4 sessions with Ingrid, and very intensive work in between, we are now making good progress with Strudel’s heel work on and off the lead and recall to the whistle. She will now walk amongst livestock and sheep totally ignoring them. 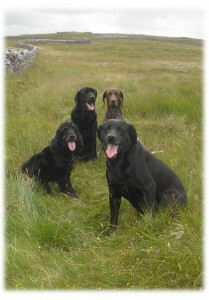 We are sure that with continued hard work and Ingrid’s guidance we will have a happier and more relaxed dog.